Summer 2018 was another huge success. Download your report for more details. Help us spread the word that homeownership is possible for Native American families. Download your copy of our social media toolkit today. Visit our online clearinghouse of homeownership funding and financing programs. 1. Take advantage of professional development opportunities. As a member of the Coalition, you will have access to travel scholarships and be given priority to participate in our trainings, projects, and other events. 2. Connect and learn from peer organizations. 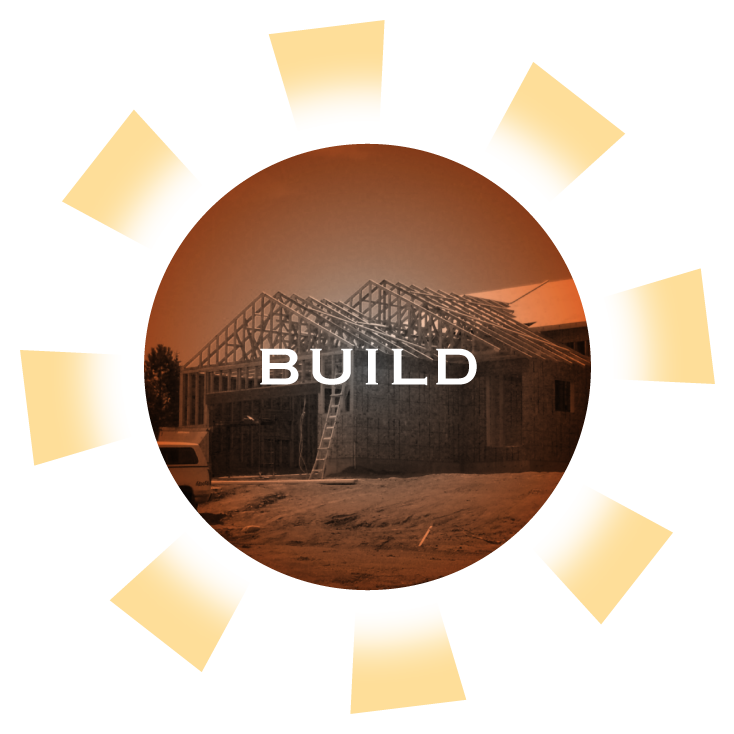 You’ll tap into a network of homeownership professionals and gain a wealth of knowledge as we freely share successes, and collaborate to create new and innovative solutions so that more Native Americans can achieve their dream of homeownership. 3. 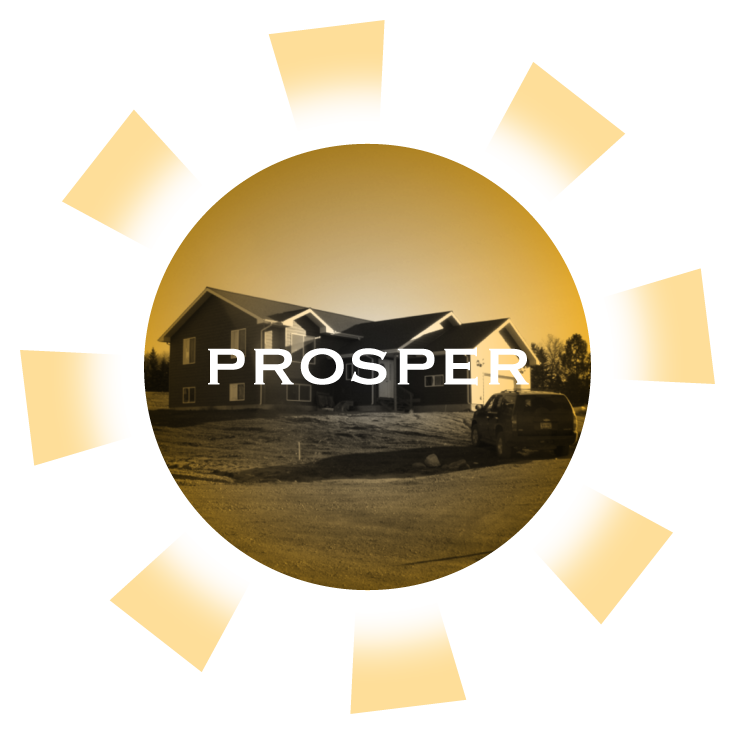 Join our mission to create a clear path to homeownership. 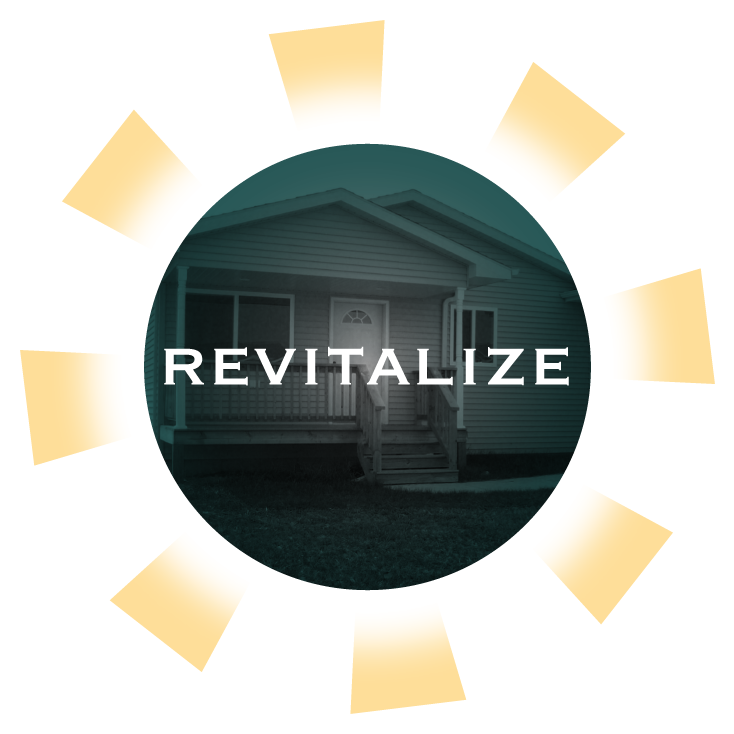 By becoming a member of the Coalition, you’ll be joining a growing movement to increase homeownership opportunities for Native American families in South Dakota! The Homebuyer Readiness Committee implements strategies to help housing practitioners increase homebuyer readiness. Conference calls for this committee are regularly scheduled for the 2nd Tuesday of each month at 9:00 am Mountain. Creating a clear path to homeownership.